Amy Theodore explains why you’ll be seeing less people lighting up around campus. July 1, 2014: Pamela Anderson’s 47th birthday, the day the Association of Mining and Exploration Companies (AMEC) Convention starts in Perth and the day that signals there are 183 days left until the end of the year. However, something taking place that is a bit more relevant to us will be the introduction of the Healthy UoN Smoke Free Initiative. For those of us who aren’t total fans of cigarettes, we will soon be able to breathe a (smoke-free) sigh of relief. The implementation of this campaign will mean smoking on all University of Newcastle campuses will be prohibited except in designated areas. In fact, if you were around campus during O Week, or went along and had a few too many at the O Week party, you may have seen UoN trialling the initiative. The Work and Healthy Safety Act 2011 “places a duty on all employers to ensure the health, safety and welfare at work of their staff and other people while on their premises. These obligations extend to patrons, visitors and contractors”. In keeping with this law, and following in the footsteps of many other Australian universities, the decision has been made to protect people against the hazard of second-hand smoking. 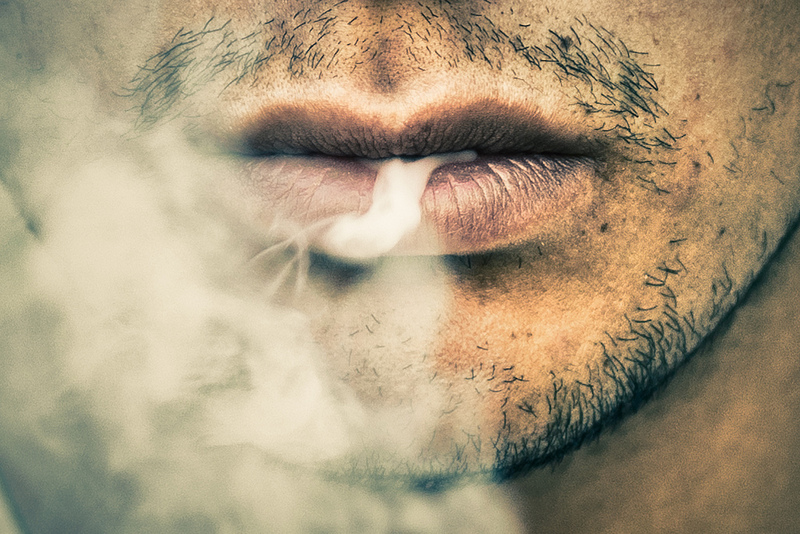 “Many Universities such as University of Adelaide, Curtin University, Swinburne University and The University of Sydney have gone Smoke Free,” University of Newcastle Safety and Wellbeing Advisor, Diana Bunch said. “We have learnt from their findings on how to do it best”. However, thanks to our university basically being its own rainforest, a lot of time was spent trying to find places for the designated smoking areas. “Some of our main hurdles were ensuring that the smoking areas are clear from buildings, pathways and not too close to bush land which could cause a fire,” Bunch said. Once the program hits you will know it, with plans to place “Smoke Free signage at the front of the University, on ticket machines, web pages and developing an icon for outgoing correspondence,” Bunch explains. There will also be Smoke Free Information cards handed out around the place that include a map of the Smoking Zones, further information about the cessation programs, as well as “regular updates on how the University is progressing towards being completely smoke free through social media, web pages and general University communication channels,” Bunch said. This wasn’t all just coordinated by the staff at the University; the program also had plenty of student involvement. With a PhD student working behind the scenes to help establish the groundwork for finding suitable smoking locations, UoN Services, NUSA, Accommodation Services, The Forum, the Dean of Students, International Office and NUSPA, were all consulted in the creation process. “NUPSA (Newcastle University Postgraduate Students Association) was a member of committees within the university that were tasked with operationalising the smoke-free campus initiative,” 2014 NUPSA President, Lorna Katusiime said. “NUPSA continues to encourage students to go smoke free by coordinating the dissemination of information on the smoke free initiative and promoting awareness of the dangers of tobacco use through various print and web resources including the NUPSA newsletter, Facebook page, webpage and Twitter account among other things,” Katusiime said. Apart from providing us with cleaner air, the new initiative should also help make it easier for those on the road to quitting smoking. If you are in need of a bit of extra help however, the campaign has been able to put together a number of programs running on both the Callaghan and Ourimbah campuses. “I have had the pleasure to speak with Quit and arrange the smoking cessation programs so that they are available for free to all University of Newcastle staff and students Australia wide,” Bunch said. These include fun, one-hour intervention seminars that cover a range of topics including withdrawals and habits, managing cravings, quitting strategies and the health benefits of quitting. Tuesday, 27th May, Callaghan – GP212, 12 -1pm. There are also telephone-coaching services available with a personal ‘Quit’ coach. Within this program you receive six phone calls over a period of weeks, times of which you can choose, providing you with step-by-step information to achieve your goals. Available to start at any time, you can register at healthy-uon@newcastle.edu.au. Doctors and GPs at the University Health Service are always on call and available by appointment on both campuses at (02) 4921 6000 for Callaghan and (02) 4348 4060 for Ourimbah, and University counsellors provide free sessions where you can talk to them on a confidential basis about your problem and mission to quit. Or you can pop down to the Callaghan campus pharmacy located in the Shortland building from 9:00am – 5:30pm, Monday to Friday, to chat with a pharmacist about products available to help you quit. The other awesome thing about this initiative is that it can put our University on the map for being a part of helping the world at large. Though progress is being made worldwide to reduce the effects of smoking, we haven’t quite tackled the problem sufficiently yet. “A significant portion of the world’s population remain exposed to second hand [smoke], particularly in developing countries,” Katusiime said. A big step to fixing this problem is with education, “particularly the sharing of experience between countries,” Katusiime said. In the future, while it may be tough, there are plans to “reduce the smoking areas so that eventually all campuses will be completely Smoke Free,” Bunch said. More information on the initiative, along with the proposed smoke free zones, can be found here. 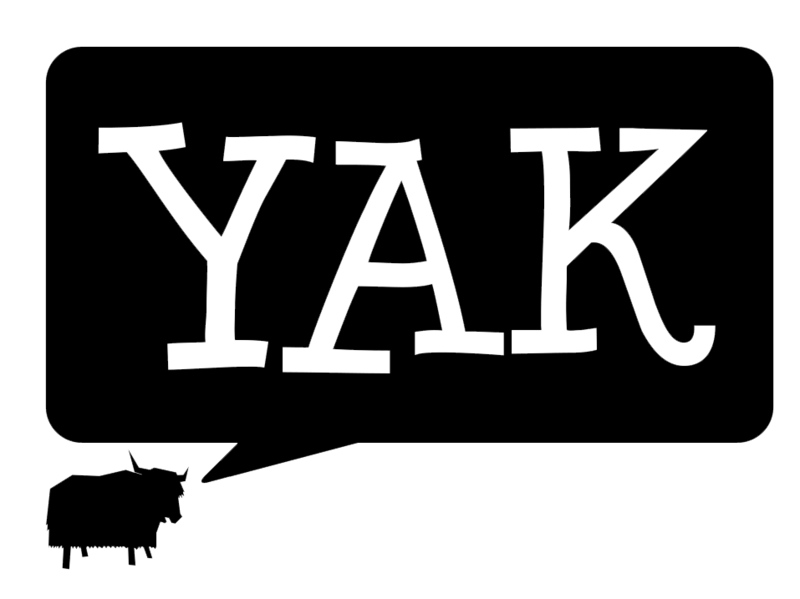 The original version of this article was published in the May 2014 issue of Yak Magazine.